All set for your next hike? 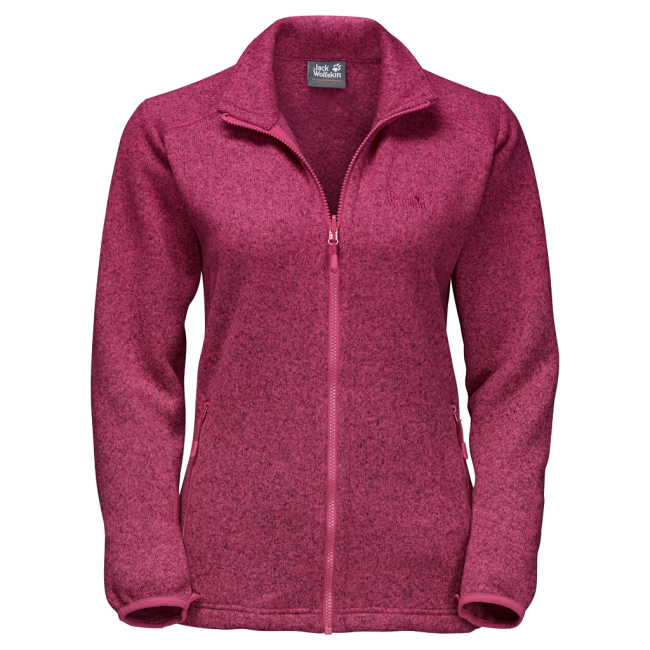 With our very warm CARIBOU ASYLUM knitted fleece jacket you definitely will be. 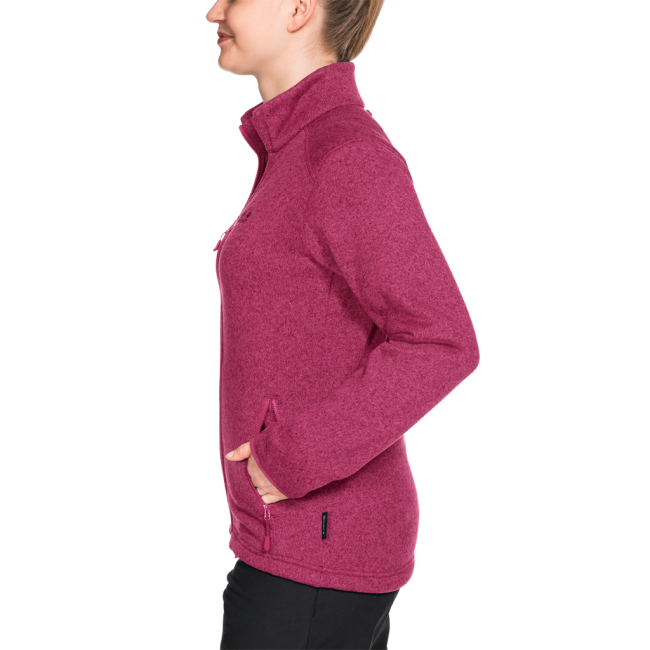 It features our SHORT SYSTEM ZIP, so it can be quickly zipped into a weatherproof shell jacket. 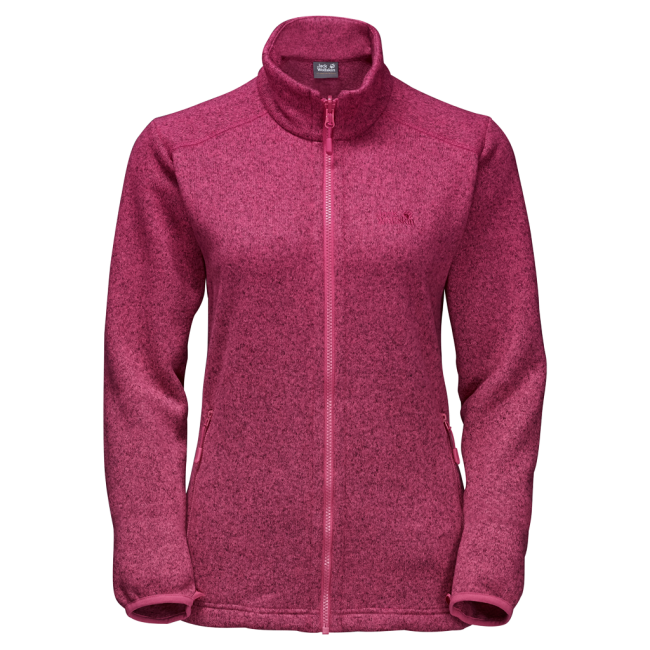 This keeps your options flexible and allows you to adapt your jacket system to suit the prevailing weather conditions.